Bluehost vs iPage Comparison (2019) - Here's the Winner! 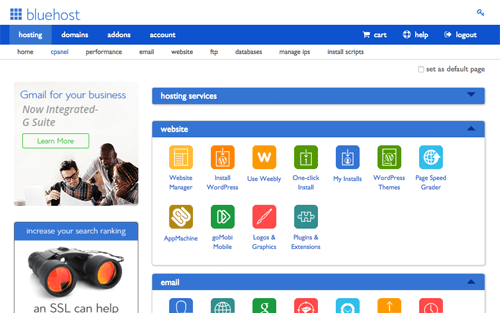 Home » Hosting Reviews » Hosting Comparisons » Bluehost vs iPage Comparison (2019) – Here’s the Winner! Do you want to know who’s the best web hosting provider: Bluehost or iPage? Both Bluehost and iPage rock the web hosting vertical with their affordable hosting plans. Both of them also offer different hosting options, including VPS and dedicated servers. But one provider has to be better than the other, right? In our UNBIASED comparison between iPage and Bluehost, we’ll help you figure out the best choice for your budget and needs. Let the battle begin! Bluehost is one of the most popular web hosting providers on the market. They’re also officially recommended by WordPress.org. Bluehost was launched in 1996 and is currently powering over a million sites around the globe. While they offer a wide variety of hosting options, they’re most well-known for their cheap hosting services. 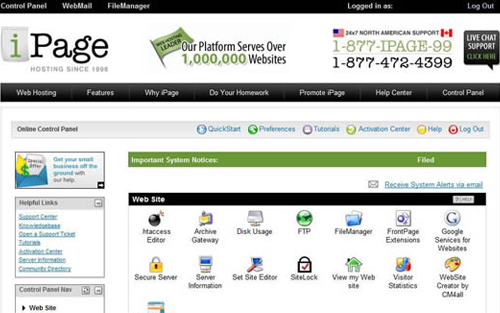 Just like Bluehost, iPage is also owned by Endurance International Group. It was launched in 1998 and currently serves over a million websites between 2 data centers located in the US. iPage is well-known for the affordable pricing options for their web hosting services. iPage is the best choice for users who’re looking for a cheap-yet-reliable hosting service that doesn’t compromise on website speed. Speed and uptime are the most critical factors you’ll need to consider when choosing a web hosting service. Speed is important because nobody likes a slow website, and Google continues to emphasize page speed in their algorithm. Similarly, uptime is important because your users expect your site to be available around the clock. Usually, uptime is expressed as a percentage of the total available time; “99.95%”, for example. To test the website speed and uptimes for the web hosting services in our iPage vs Bluehost comparison, we signed up with both services and created a test site powered by WordPress. To mirror the live environment, we also installed a default WordPress theme, added dummy content, and uploaded some images. According to Pingdom, our Bluehost site took 689ms to load when tested from New York City. That’s faster than 94% of tested sites. Our iPage test site loaded in less than 3 seconds and was faster than 60% of tested websites. Just like the speed test, it’s important to analyze whether your hosting service can survive a traffic surge. For our traffic surge test, we used a popular testing tool, Load Impact. With Load Impact, we sent up to 100 virtual visitors at a time to our test sites to see how the servers would handle the traffic. 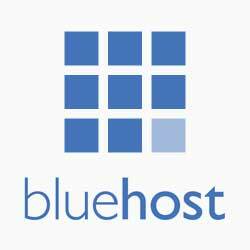 Bluehost’s performance remained intact regardless of the number of visitors. When it came to iPage, the response time was slow when there were about 50 users on the site. After that, the page speed remained stable despite having more live users. According to our Bitcatcha test, our Bluehost server responded in just a fraction of a second in the United States. While the response time was relatively high in international locations, it still responded in less than a second. Our iPage server responded in less than a second in all locations, excluding Japan. If your target audience is located mainly in Japan, then you may want to look for a server closer to that region. Bluehost offers cPanel access to all users. With Bluehost’s custom cPanel interface, you can manage your website and hosting resources with ease. To improve user experience, they revamped their dashboard, which makes it easier than ever to launch a website with Bluehost. 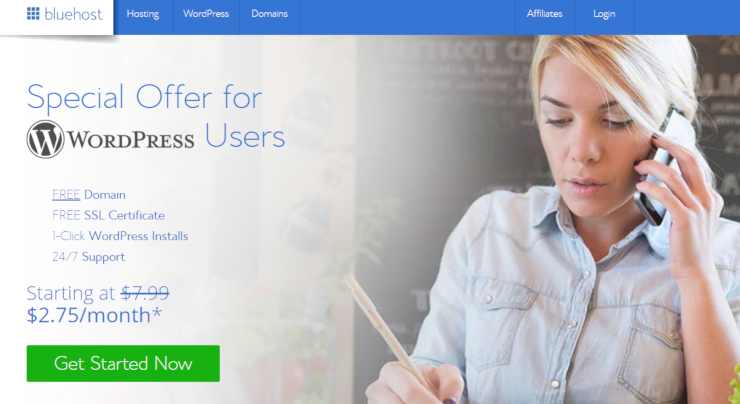 Just like Bluehost, iPage also comes with a 1-click WordPress installer to quickly launch a WordPress site. Unlike Bluehost, they also offer a basic drag and drop builder with their hosting plans. This is a good choice for users who want a quick and easy solution to build and design their website without hiring a developer. Both Bluehost and iPage are likely to have the right hosting option for your website, regardless of the size and budget of your online business. Their hosting options run the gamut from cheap hosting to a full-fledged dedicated server. iPage comes with a free drag and drop builder whereas Bluehost doesn’t offer one. With iPage, you get free ad credits worth $200, while Bluehost doesn’t offer any with their starter plan. iPage only provides a single shared hosting plan. iPage allows unlimited website hosting with that plan. However, you’ll have to upgrade to an expensive shared hosting plan if you want to host unlimited websites. Bluehost’s friendly support team is available 24/7 via live chat and phone. They discontinued ticket-based support to focus solely on providing personal, direct support via live chat and phone. This decision can be frustrating to users with more advanced issues that may take a bit longer to resolve. iPage, on the other hand, provides 24/7 support via phone, email, and live chat. You can also rely on their documentation, which explains everything you need to know about starting a new website. Without a doubt, iPage simply rocks the cheap hosting vertical with their affordable pricing options. You can start a website on iPage for as low as $1.99 per month. However, except for shared/cheap hosting, Bluehost blows iPage out of the water with their affordable hosting plans. Bluehost $2.75 / mo. $2.75 / mo. $19.99 / mo. After our comparison, we believe Bluehost is the best hosting option you could choose for your website. Not only does Bluehost offer fast web hosting, but their hosting panel is super intuitive so you can quickly build a website even if you’re an absolute beginner. Bluehost also offers more hosting options than iPage, including managed WordPress hosting and WooCommerce hosting. Plus, they’re recommended by WordPress.org, which increases their credibility as a WordPress host. On top of that, Bluehost continually upgrades its server infrastructure to boost performance and improve user experience. We hope this article helped you choose between Bluehost and iPage. If you enjoyed this article, you might also want to read our complete Bluehost review and full iPage review. iPage is an EPA green power partner, meaning the data centers and web servers are powered by wind energy, reducing their carbon footprint. iPage provides low cost and reliable web hosting. They offer the best lock-in savings with longer-term deals. Regardless of the size of your business, you can easily find the right hosting plan that meets your budget and needs. iPage’s excellent support team is available every day throughout the year whenever you need it by telephone, live chat, or email. Their documentation is pretty straightforward, and helps walk you through every aspect of web hosting. Regular price $7.99 / mo. but our users pay $1.99 / mo! Get started with iPage now! Although it’s the cheapest hosting service in existence, there’s nothing to be concerned about because your files and data will be secured in the server, and only you’ll be able to access your site files. iPage only has a single shared hosting plan. They offer the best lock-in savings with a longer-term deal. When subscribing to a 3-year plan, you only have to pay $1.99 per month. For the 2-year plan, the price is $2.49 per month, and, for one year, it’s $2.99 per month. Keep in mind that the introductory prices are just for the first term of service. Regardless of your payment tier, you’ll get all the hosting features, including unlimited storage, scalable bandwidth, 1-click WordPress installer, and more. All plans are unmanaged, meaning you have full control over your hosting environment. This also means you may want to delegate a system administrator who knows the ins and outs of managing a dedicated server so that your website runs smoothly. Regular price $149.99 / mo but our users pay $119.99 / mo! They also offer optional root access for customers who need more control over their hosting space. To ensure maximum server speed and reliability, high-speed mirrored SAN storage is provided. iPage offers 3 VPS hosting plans: Basic, Business, and Optimum. All plans include managed support and allow you to set up unlimited domains, sub-domains, and email accounts. The company offers 2 WordPress hosting plans: WP Started and WP Essential. All plans offer unlimited storage and unlimited bandwidth. 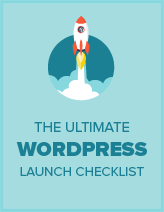 If you need specially-trained support agents to assist you with WordPress hosting, it’s recommended to choose WP Essential. iPage has also teamed up with Sitelock, which scans for malware, prevents your site from being blacklisted, and makes WordPress more secure. With WP Essential, you get automatic malware removal and Sitelock professional security as well at no extra cost. Sorry, we do not have any comparison data for this type. Wondering how Bluehost stacks up against other web hosting companies? See our side-by-side comparison to see for yourself. Wondering how iPage stacks up against other web hosting companies?